What Are The Best Free Alternatives To Premium Apps? A higher price doesn't always mean better value or even a better product. 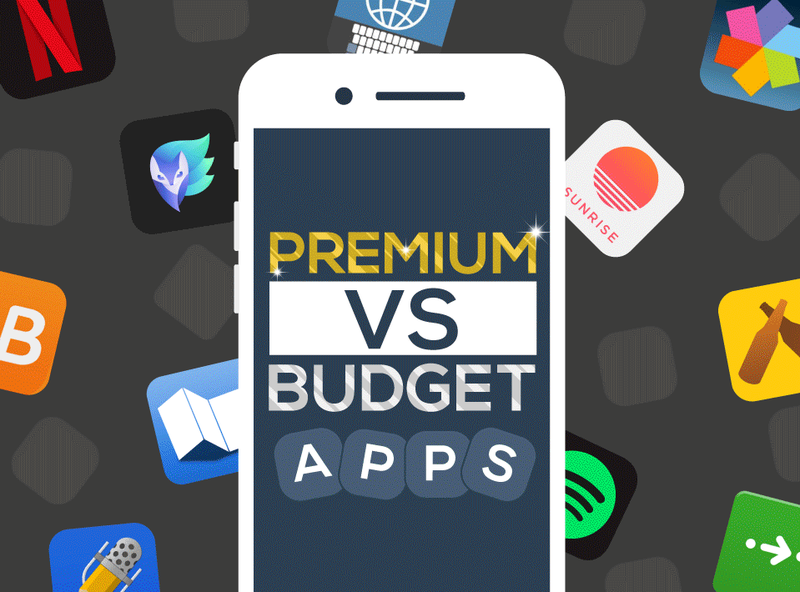 Here are some popular paid apps and their free to download competitors which provide similar and sometimes better service. Paying a premium doesn't always guarantee that what you get will be better. With thousands of low quality free apps to choose from it can be tempting to use the paid app you at least has a good chance of performing the task it is designed for. However with a little bit of research you can often find free apps which have virtually the same or sometimes even better functionality. Today we've done the work for you - here's some great premium apps as well as some terrific free alternatives to them. 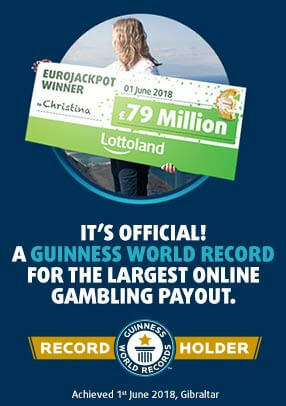 If you want to download the Lottoland app and start betting on international lotteries from your mobile you can get it here.